The Homestead (1707) and bakehouse of Historic RittenhouseTown, 02 November 2010. 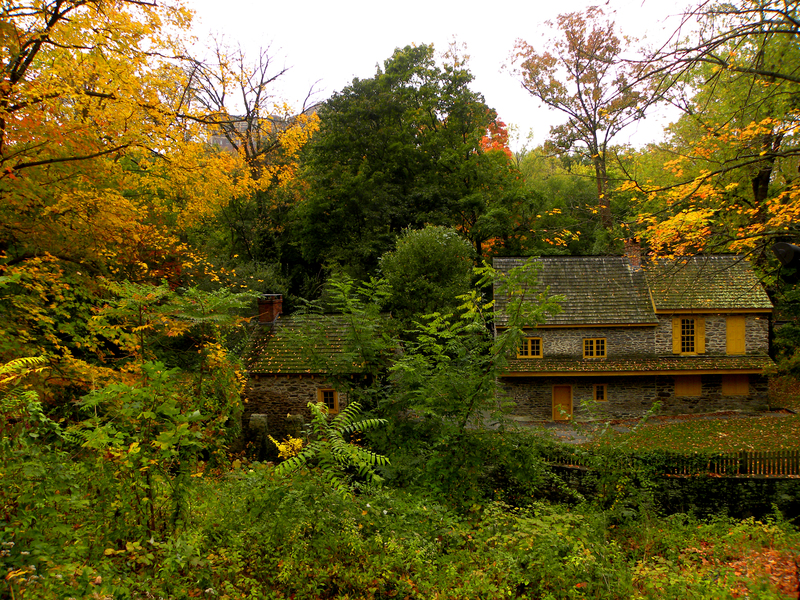 04 Nov	This entry was published on November 4, 2013 at 8:48 am and is filed under Fairmount Park, Historic Preservation. Bookmark the permalink. Follow any comments here with the RSS feed for this post.